Today, we look at the OLED55E6V from South Korean manufacturers, LG. 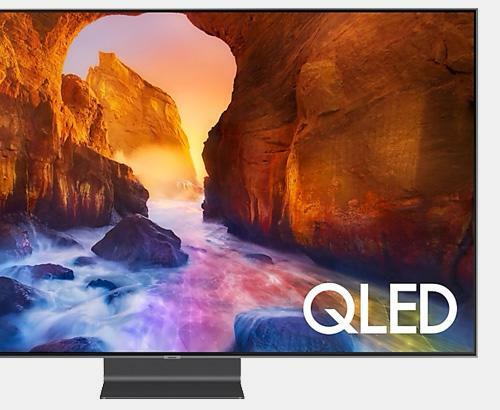 This model, as the name clearly illustrates, is a TV that uses OLED technology. OLED is an abbreviation of Organic Light Emitting Diode, which basically means that there no ‘actual’ LEDs used inside. OLED sends electricity through 4 layers of organic molecules that are sandwiched between two layers of glass or plastic, molecules which emit light when power is passed through them. This technological breakthrough has allowed LG to produce an incredibly slim screen without sacrificing any of the performance. So slim is it, that LG have dubbed this range ‘Picture on Glass’ and that’s no misnomer, that is an accurate description of what it looks like! 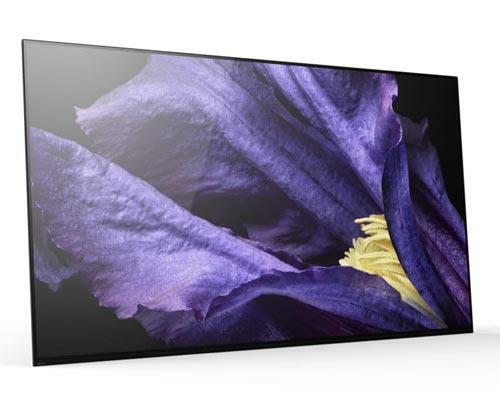 The 55E6V’s 55 inch 10-bit panel produces pictures that exceed all requirements set down by the UHD Alliance for resolution, peak brightness and black levels. This has earned it the UHD premium tag, which means you are guaranteed a quality UHD experience from this TV. This range is unique in the European market, as it is compatible with both Dolby vision HDR and HDR 10. Dolby vision uses metadata to ensure optimal clarity for each and every scene whereas HDR 10 is the format favoured by LG’s competitors. There may be a ‘VHS-Betamax’-style tech war in the near future. Whatever that outcome, a LG OLED55E6V owner is covered, whichever comes out on top. No need to worry about closing curtains on a sunny day with this TV, as it has an anti-reflective filter to eliminate ambient light from your viewing experience. Whatever the weather outside, you’re going to get optimum detail and clarity. 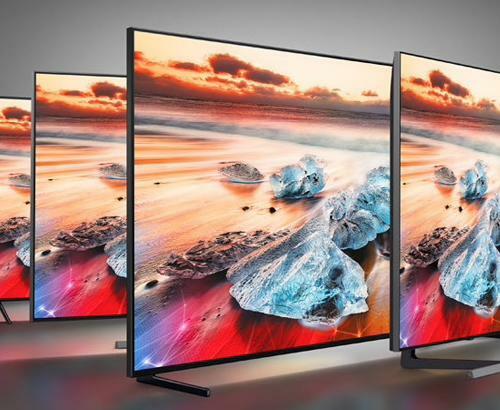 Unlike standard LED lit TVs, the OLED has the ability to emit no light at all when necessary. This absolute black performance has no direct comparison from its LED lit non-OLED competitors. Where OLED screens have had problems in the past, is with light level performance that is just a small amount brighter than black, or off-black. LG have responded to feedback from previous evolutions of the OLED and have addressed this problem. It’s ‘near black uniformity’ is no longer an issue for this model. A factor that will determine how good a modern TV is, is its ability to deal with fast-moving images. The 55E6V’s proprietary TruMotion and Real Cinema technologies deliver ‘judder-free’ performance, even when car-chases and fight scenes are involved. Any smart TV on the market worth its salt will have an enormous amount of additional features and apps. The 55E6V is no different. LG OLED Smart TVs operate on WebOS as their menu system, which opens a whole world of convergent technology up to your fingertips. From games, applications too numerous to mention to an almost unlimited supply of streamed movies and TV shows, you’ll never be short of things to do. LG even have their own content store for you to browse through from the comfort of your sofa. Right now, this model is the one to buy and is worth every penny of the £3,499 it will cost you to purchase one. There isn’t a TV on the market that has more spec than the LG OLED55E6V and its beautiful ultra-slim bezel design is amazing to behold. With fantastic picture performance, an inbuilt sound-bar, you should seriously consider this model if you’re shopping in anything like this price bracket. It’s amazing. To see this model in its full glory, why not book an appointment today. We’re always on hand to help.